This fruit drink commercial was one of the freelance jobs I worked on for Character Mill. 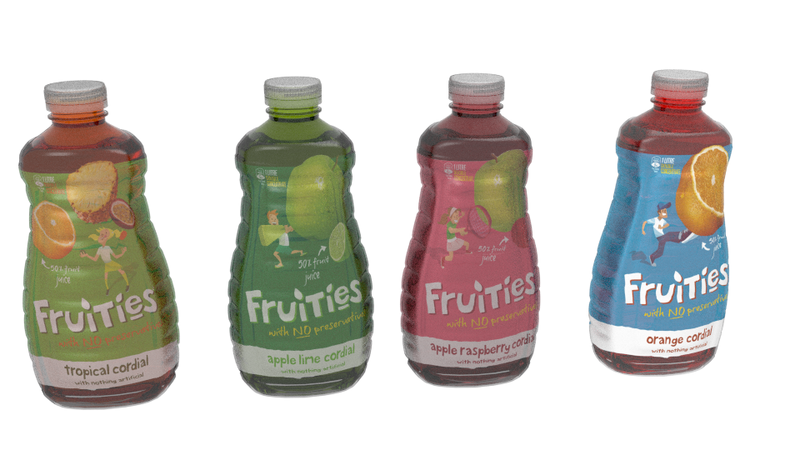 I was responsible for modelling all the fruits and bottle at pretty high quality. The bottle was made to look exactly like the actual product, down to how rotated the wrapper was attached on the bottle. The fruits were higher resolution than the the other commercial I worked on, and even had bubbles on some of them. The main challenge was definitely the pineapple! It was definitely a great challenge to model and texture it. After three attempts, I finally settled on a replication method to get some form before manually giving it a natural touch. Posted in Blender, Modelling, TexturingTagged Blender, Commercial, Fruit, ModellingBookmark the permalink.